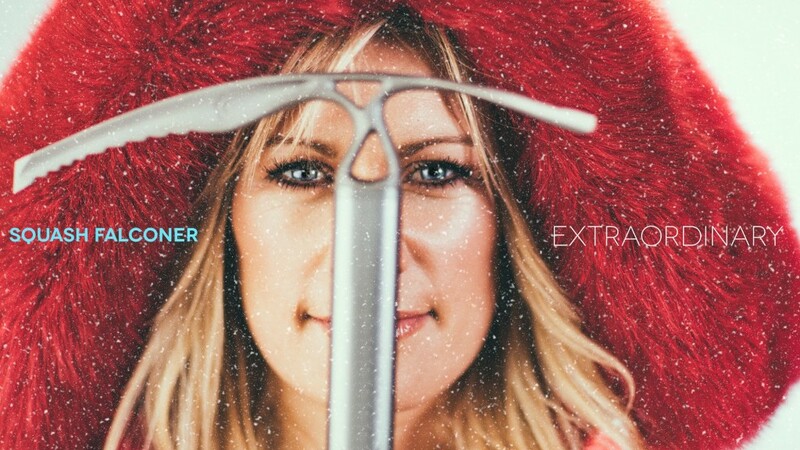 Squash Falconer | EXTRAORDINARY is a travel & adventure series featuring, predictably, Squash Falconer. A farm girl from rural England, Squash, is possessed with a boundless curiosity and zest for life that fuels an almost unceasing quest for adventure. This show invites the audience to jump on the back of Squash’s motorbike, provided by BMW Motorcycles, and come along for the ride as she literally traverses Continents. For each episode, Squash teams up with an elite athlete to tackle a different extreme challenge. In the pilot season, shot in South America, these challenges take place from one end of the Continent to the other. Along the way Squash encounters EXTRAORDINARY people, places, meals and much, much more; some are planned and perhaps the most, well EXTRAORDINARY of all, are the ones that are not!